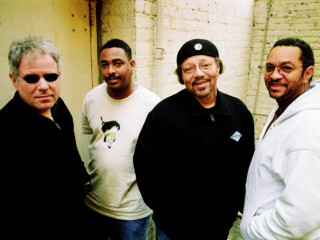 Formed during an informal jam during the 1989 New Orleans Jazz and Heritage Festival, Art Neville, George Porter Jr. and Russell Batiste Jr. founded what would be the core of the Funky Meters. Their trademark sound blends funk, blues and dance grooves with a New Orleans vibe. The collective resume between the artists in this band speaks volumes for the level of musicianship that comes alive when they play together on any stage. Catch them in concert with the Rebirth Brass Band at ACL Live.